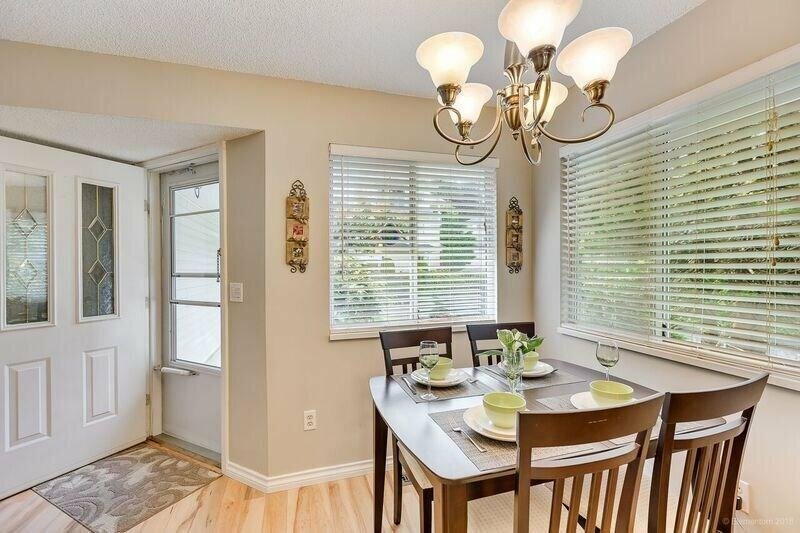 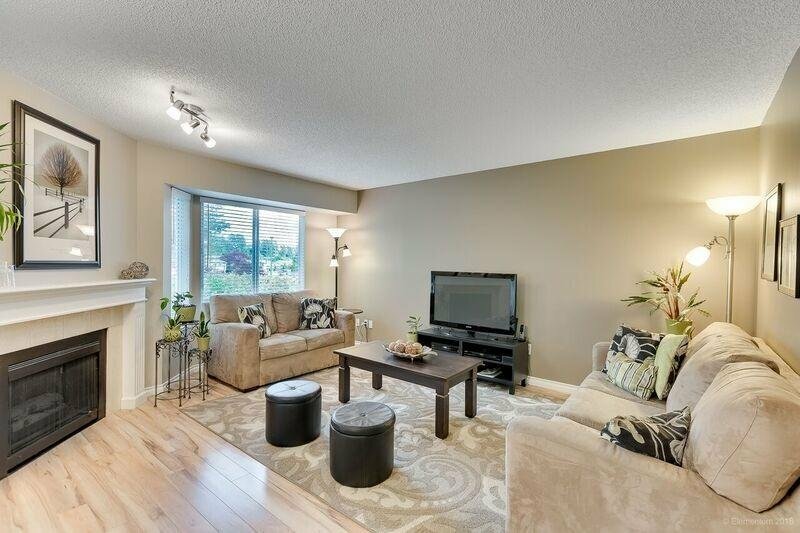 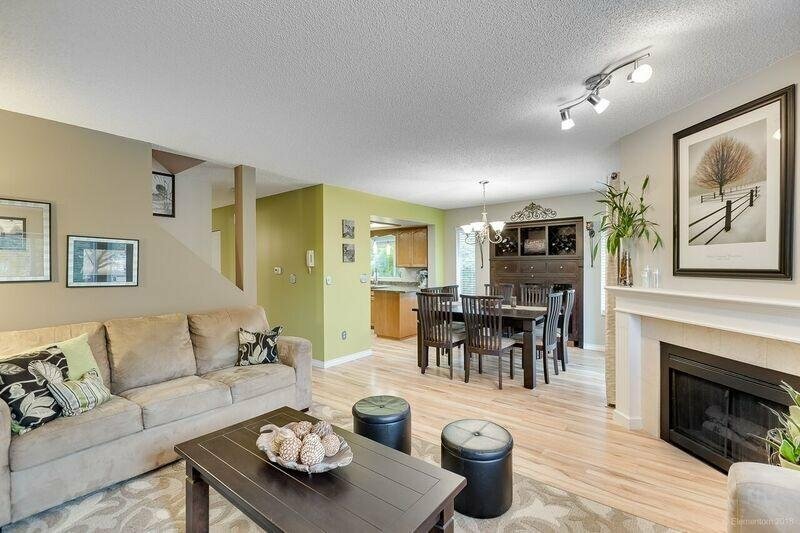 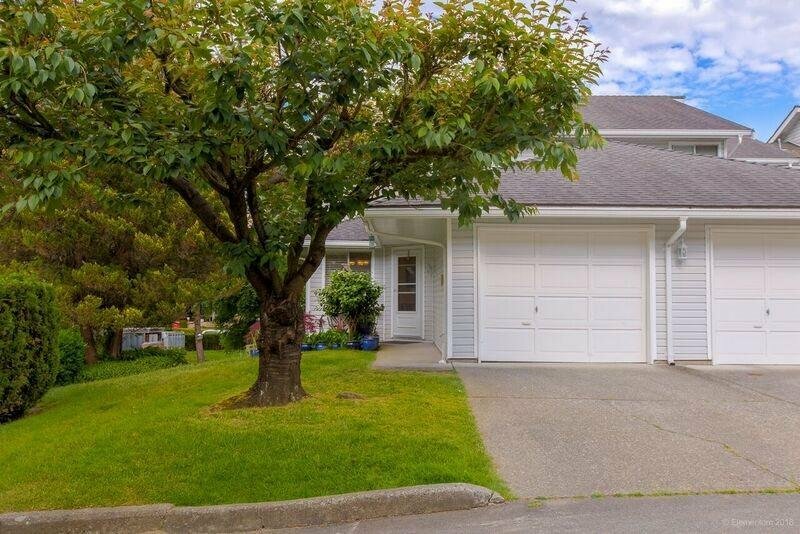 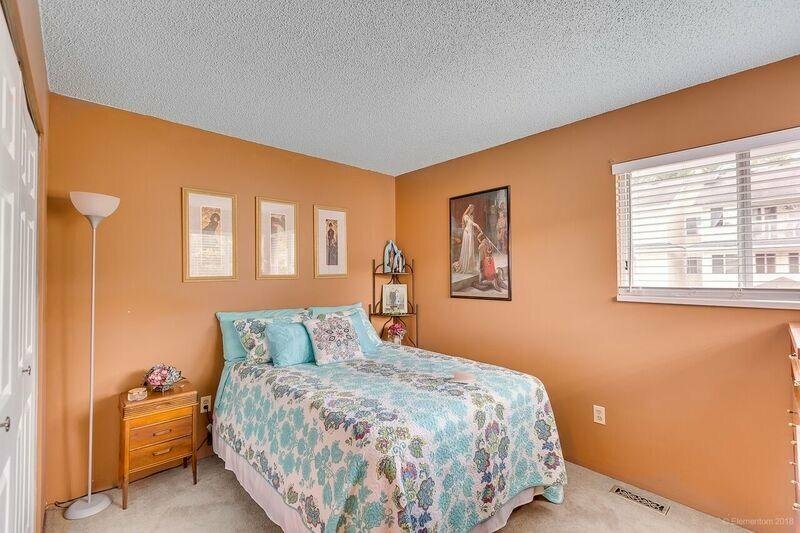 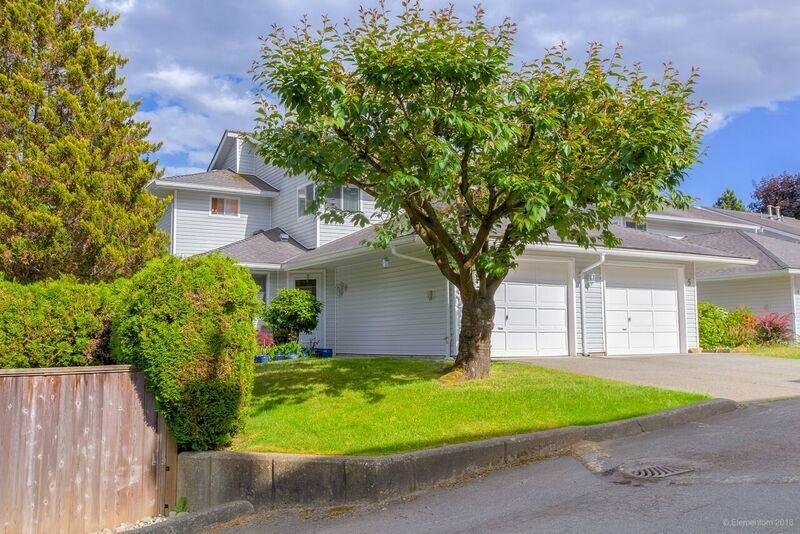 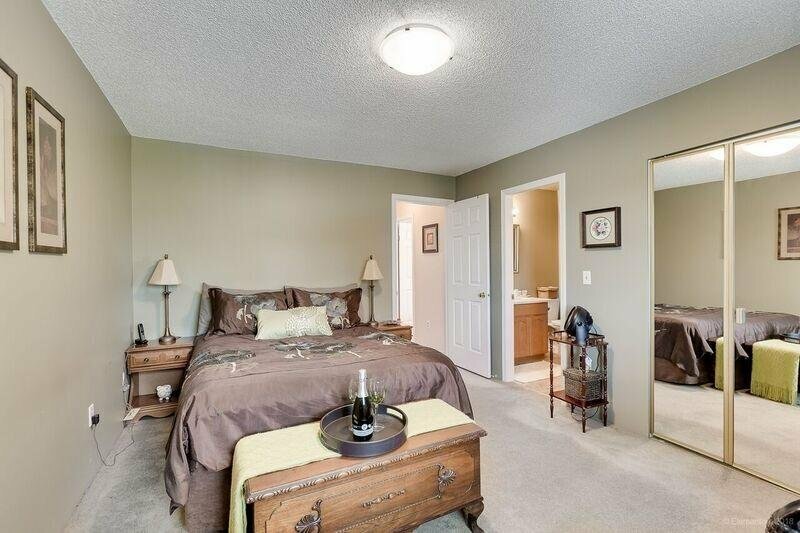 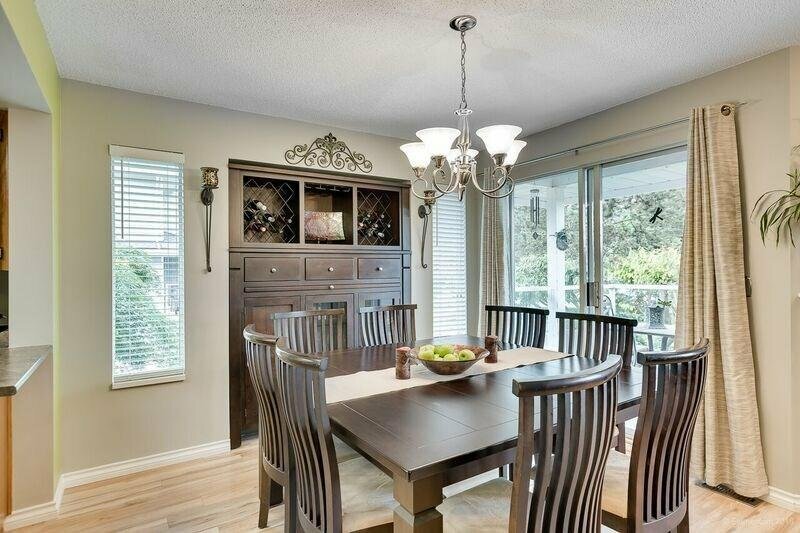 Beautiful, adult oriented (19+) townhome, move in ready. 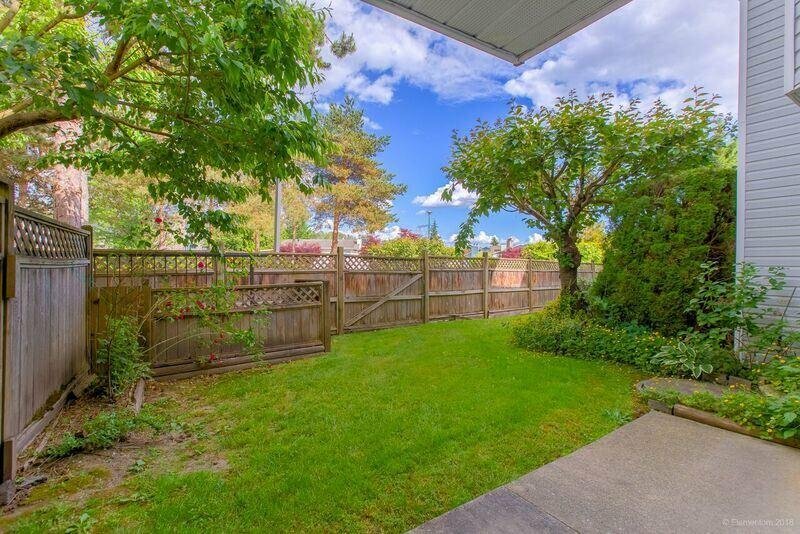 Plenty of space & ideal location. 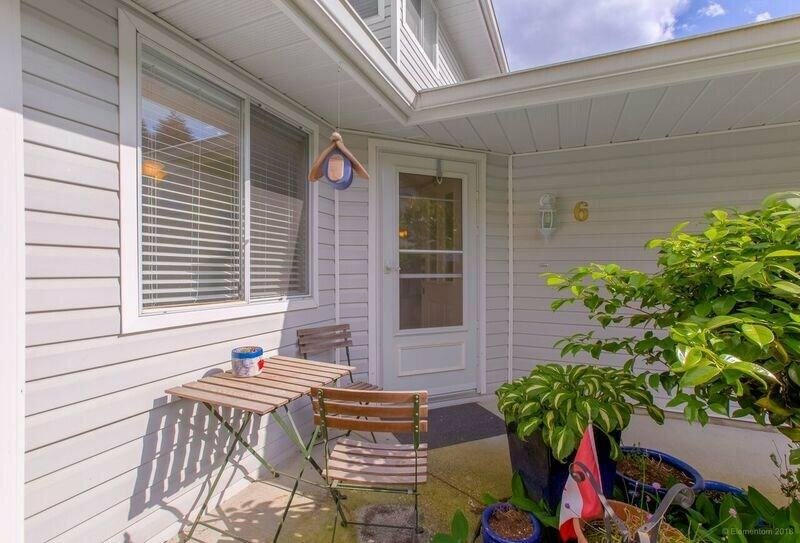 Corner unit, well maintained by long time owner. 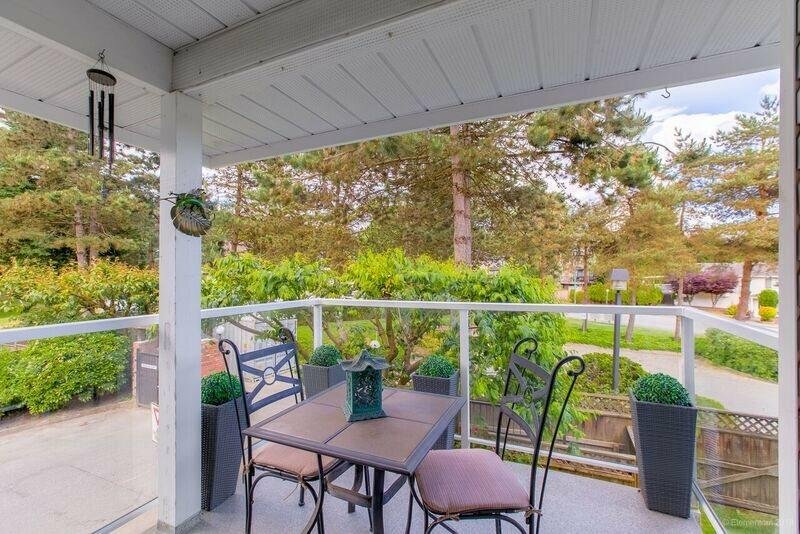 Gated community steps from buses, sky train, shops & recreational amenities of Coquitlam & Port Moody. 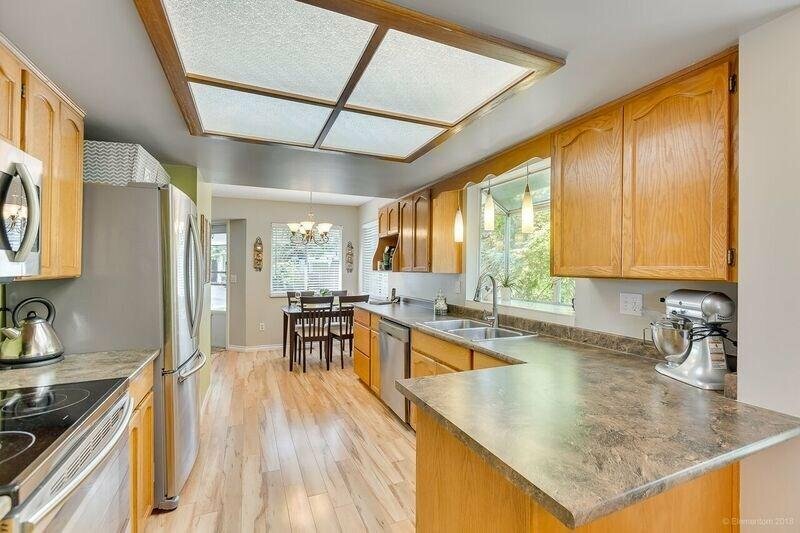 Enter on main floor to an open plan with loads of natural light. 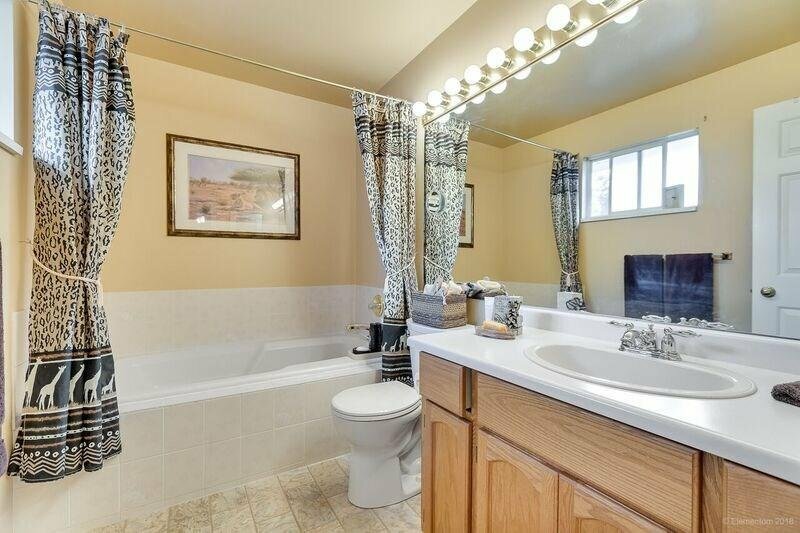 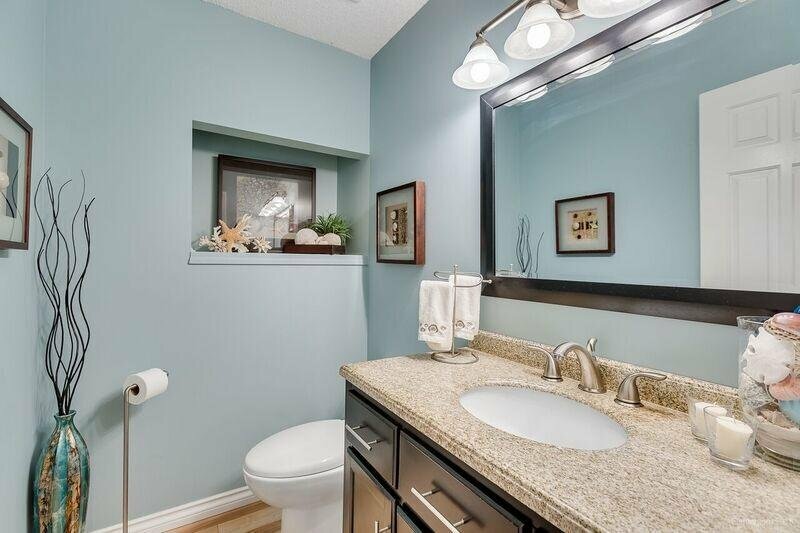 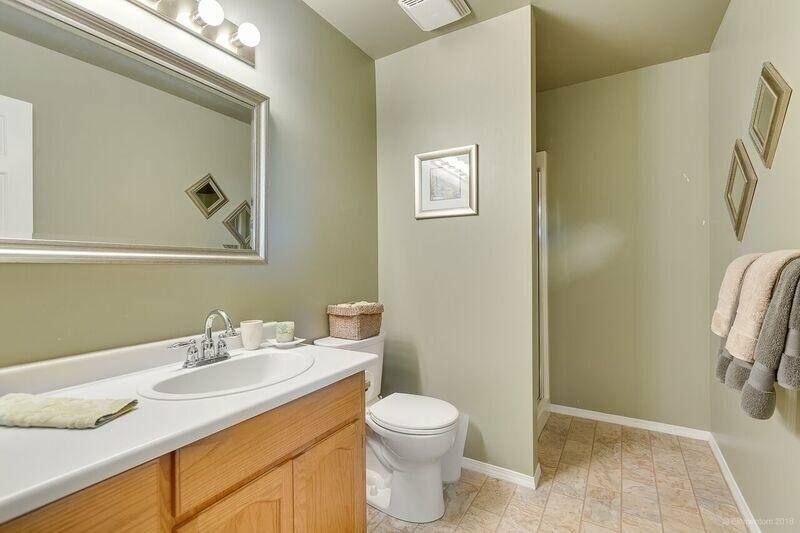 Updates include; main floor powder room & laminate flooring. 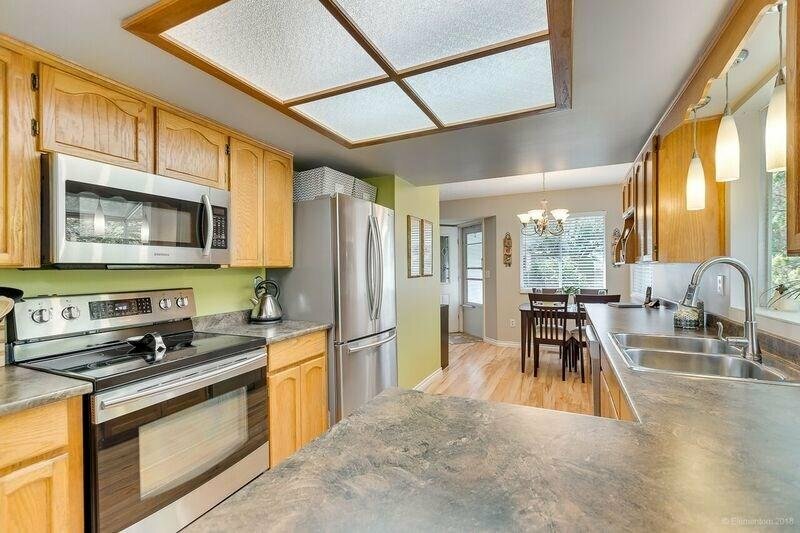 Spacious kitchen offers added cabinetry, updated counter tops & appliances. 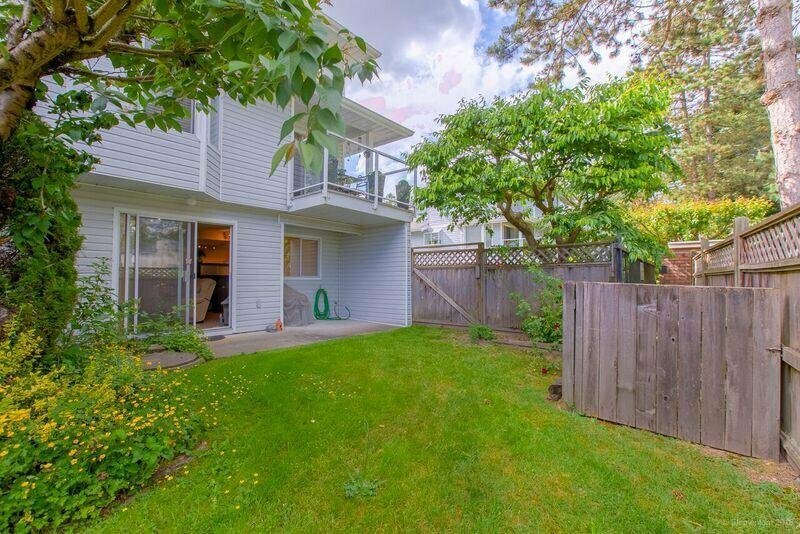 Formal & informal living spaces & a lovely deck with eastern views. 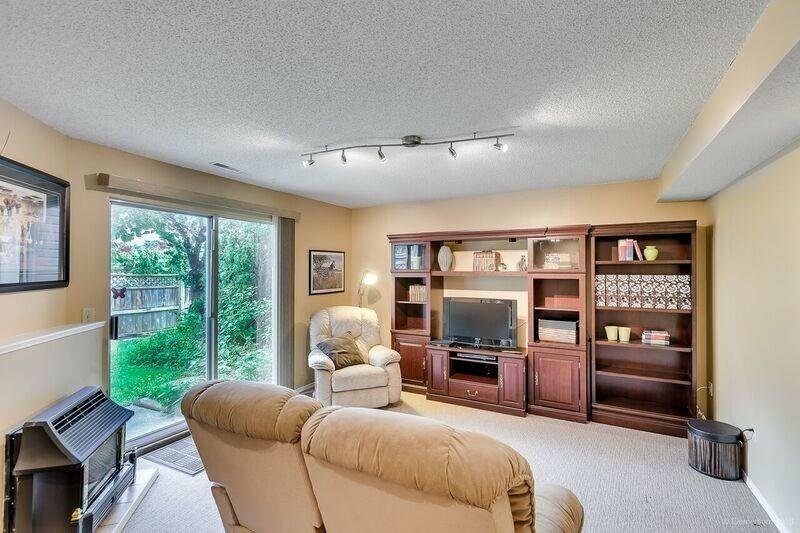 Garage & laundry also on the main floor. 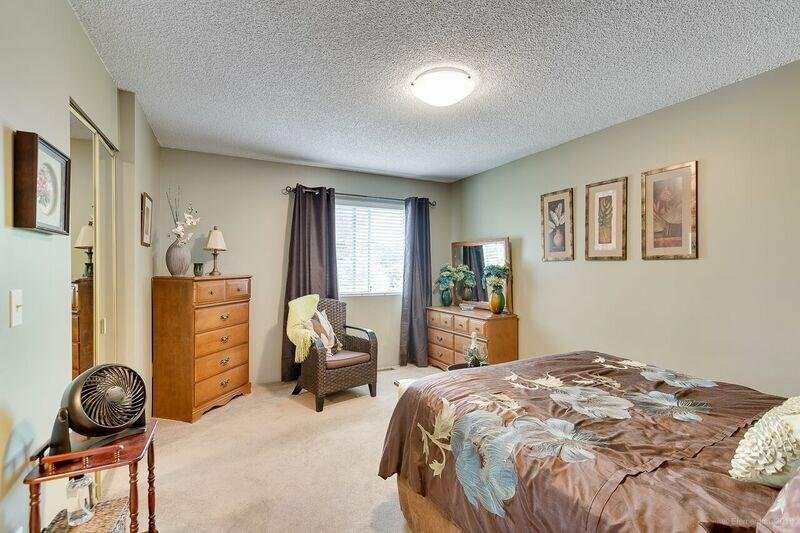 Upstairs features two good size bedrooms & two full baths. 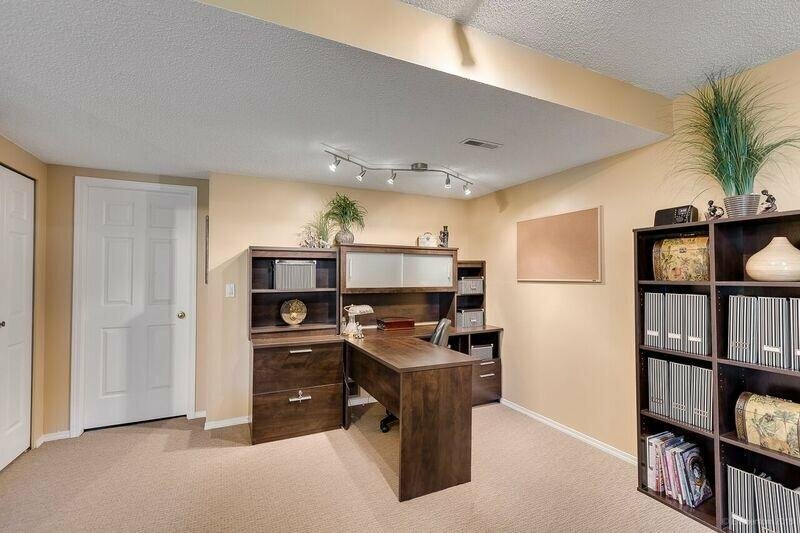 The basement has walk out to lovely yard, rec room with fireplace & some semi-unfinished area awaiting your ideas.